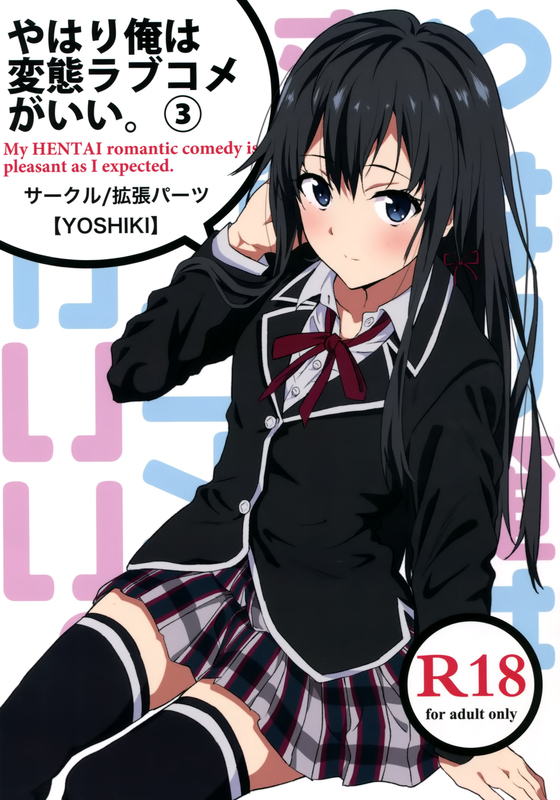 Oh hey look it’s a girl from a show that’s currently airing and she got a book with all the sexin’s and what-not. Ain’t that swell. Guess you could say this is a “genuine” article of some sorts.